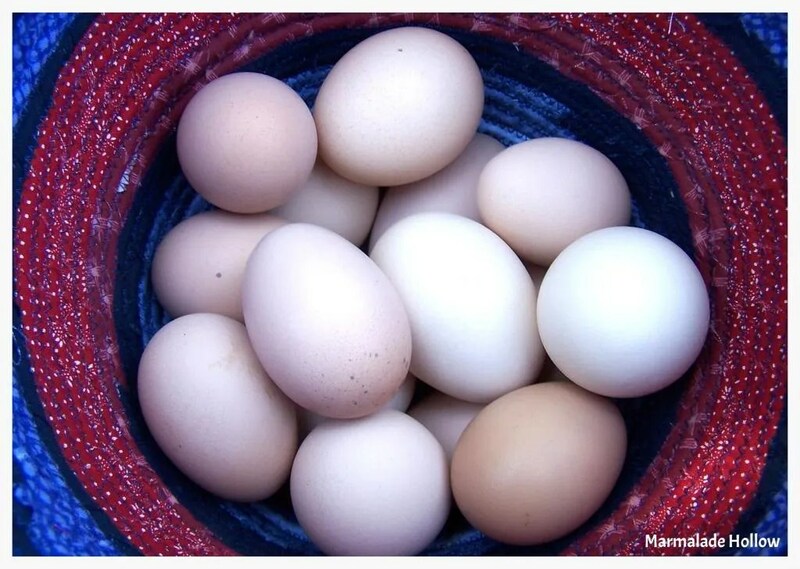 Pastured poultry for your freezer & farm fresh eggs from 100% free range hens! from $2-3 depending on time of year. broilers & turkeys on a live weight basis. We offer only a few batches a year, slots fill up quickly. Their meat is juicy and tender and they make a substantial bird for the table. WE ARE CURRENTLY SOLD OUT OF BROILERS AND TURKEYS.